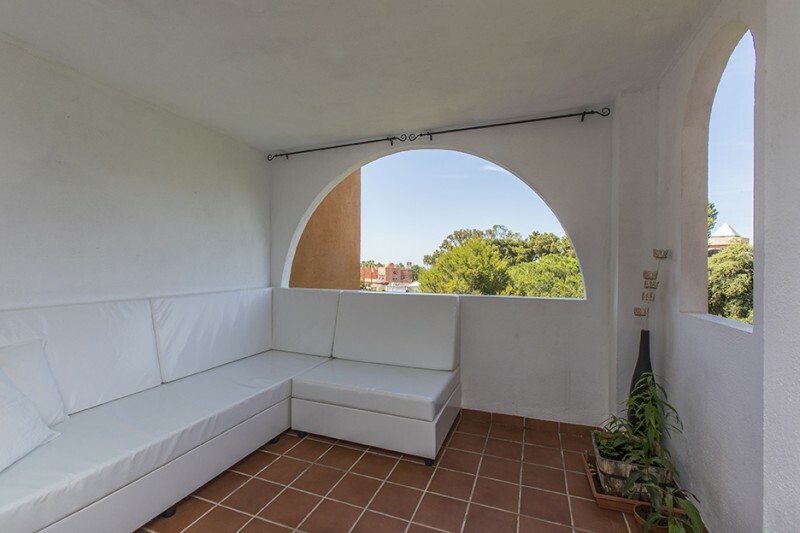 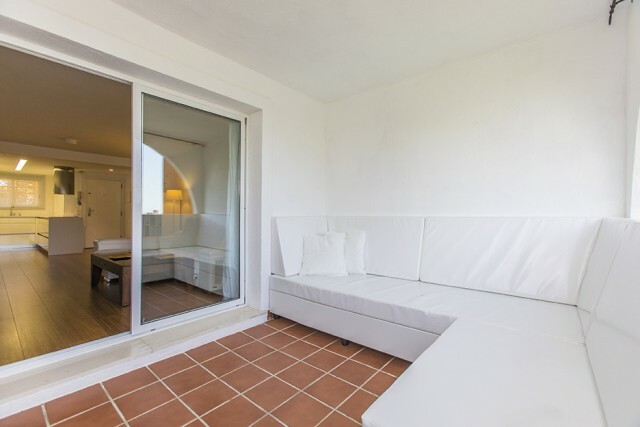 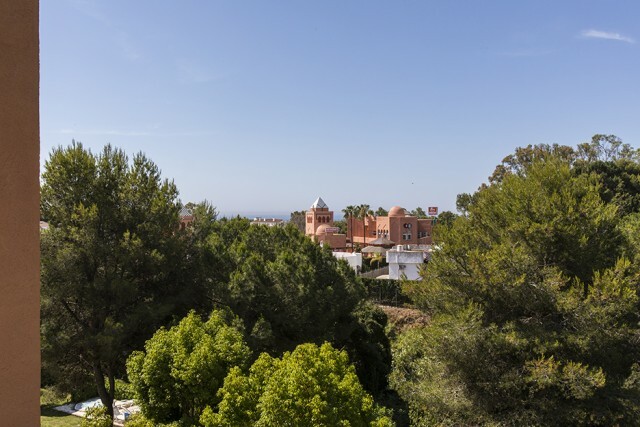 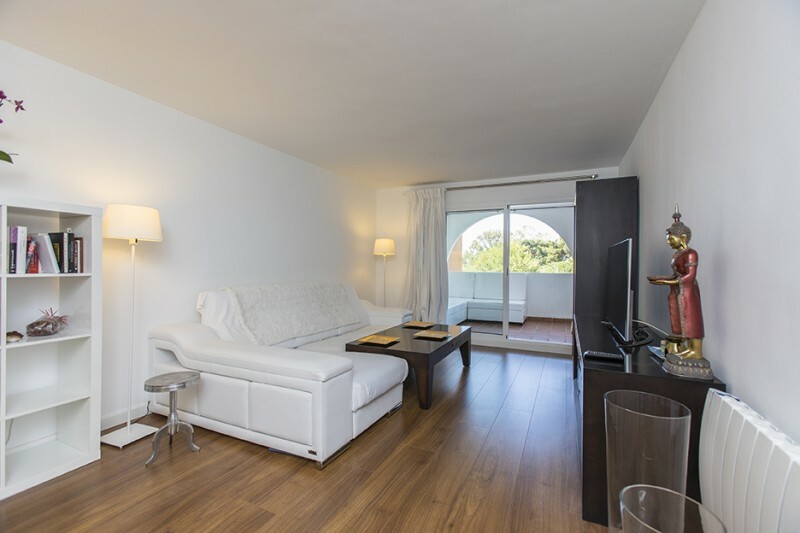 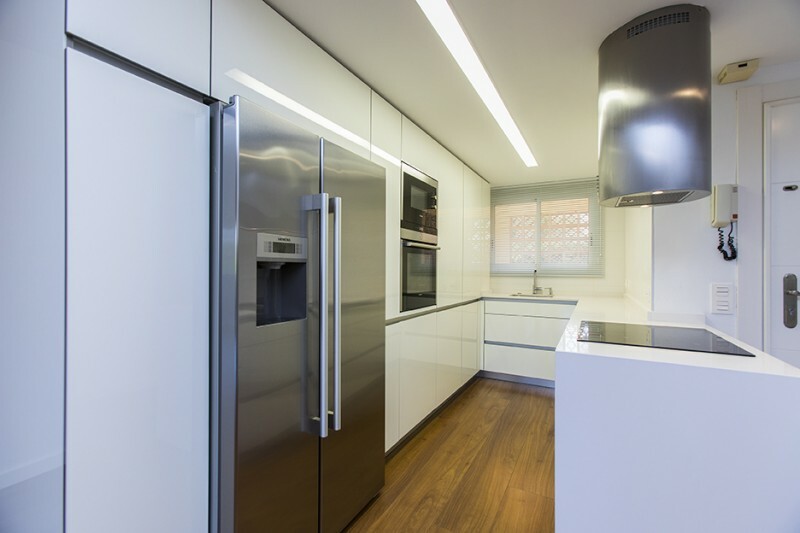 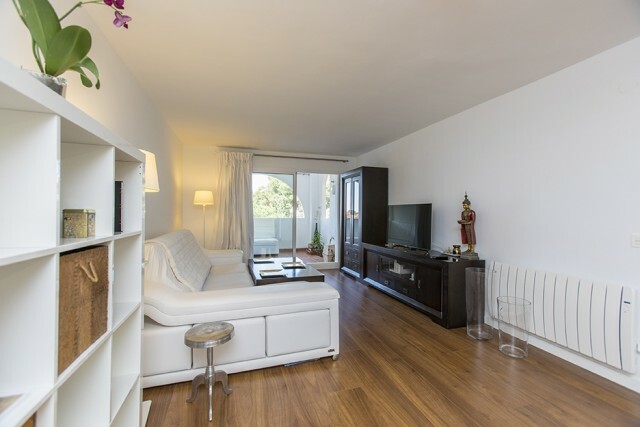 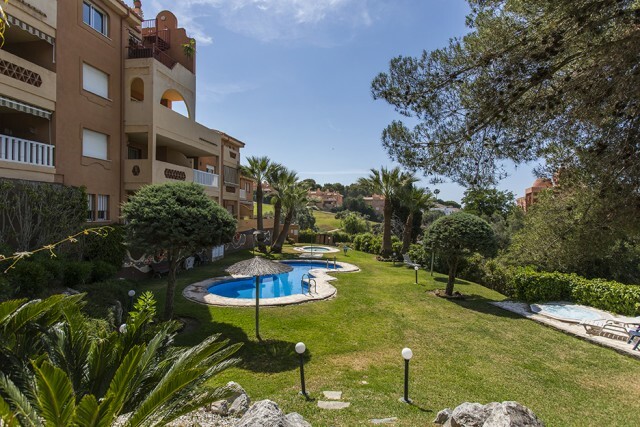 Fully refurbished apartment in La Amatista in La Reserva de Marbella close to the Cabopino Harbour. 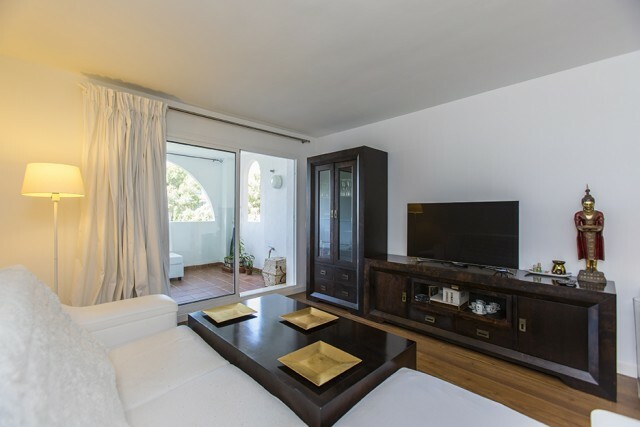 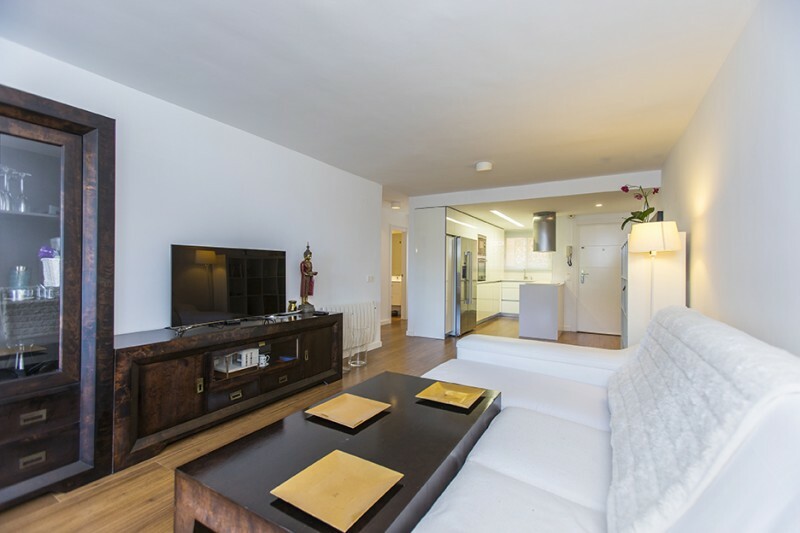 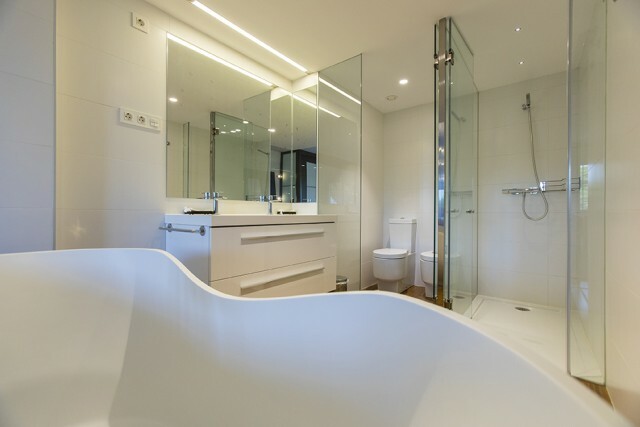 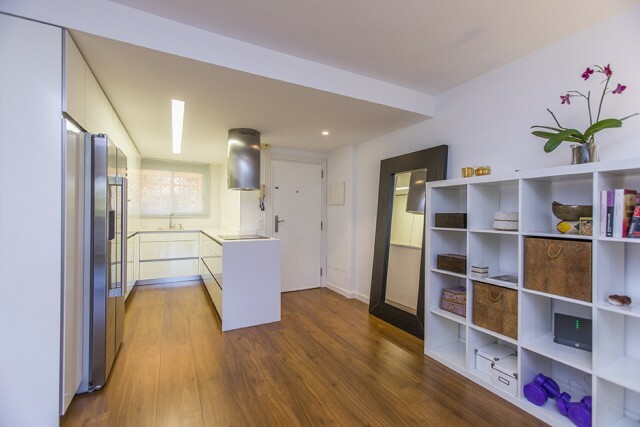 The apartment has a modern open plan kitchen, a large and bright living room with access to the covered terrace, two bedrooms, one with a fantastic modern and open bathroom with shower and bath. 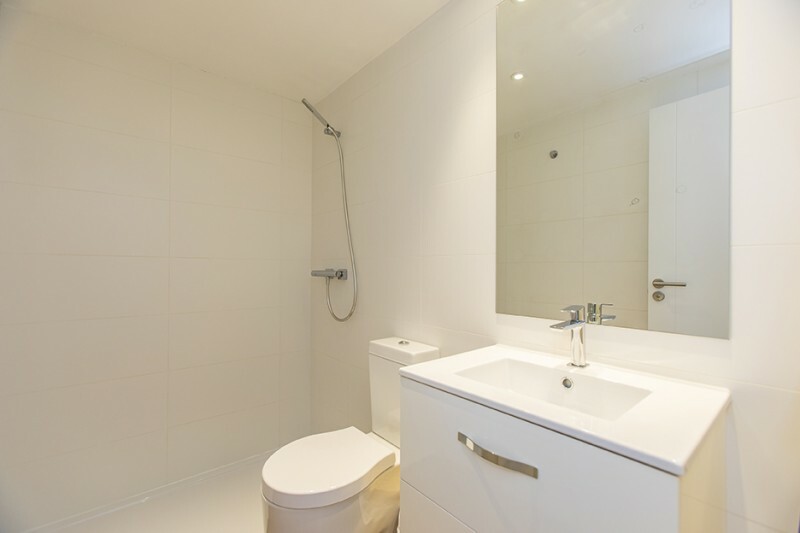 Aircon hot and cold, wooden floors, parking space and storage room. 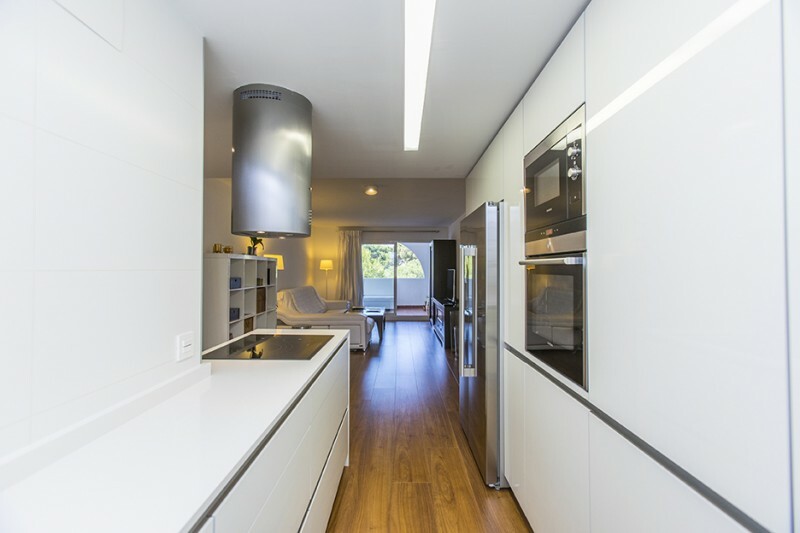 Urbanisation with 24 hrs. 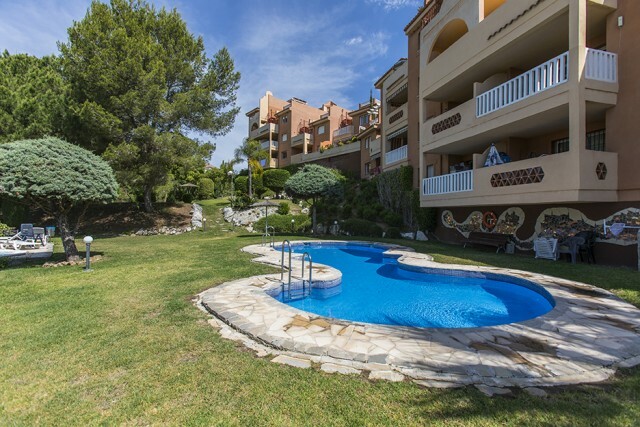 security service and gated complex with two pool areas and tropical gardens.